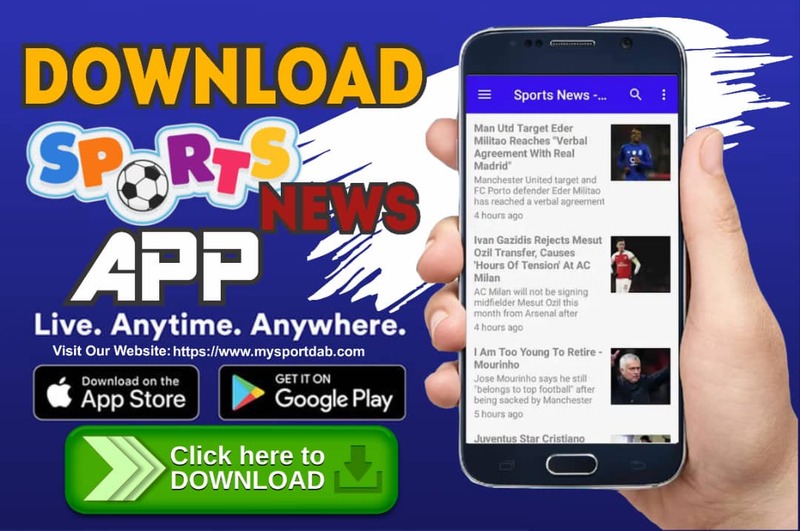 MySportDab Is A Top Sports Blog In Nigeria For (Football, Boxing, Tennis And More). 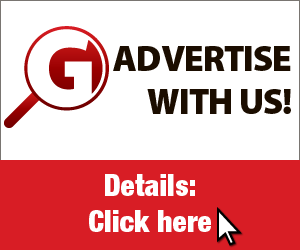 Reach Us Via Social Media Below. Hello, my name is Osi-Efa Adedotun. I am a friendly, Cool Blogger, and Android Game Developer.